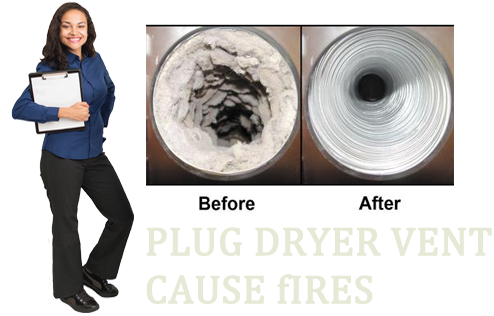 Get $25 Off Air Duct Cleaning Service Today! Over 90% of all Home Fires Start from a Clog Dryer Vent, Stop Fires & Increase Efficiency. 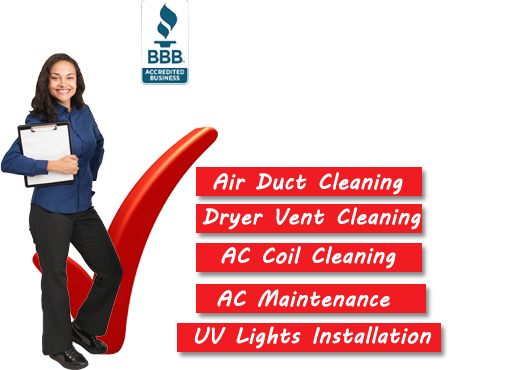 Are you looking for a Air Duct Cleaning or AC Repair Compnay you can trust in Miami & Broward, FL? 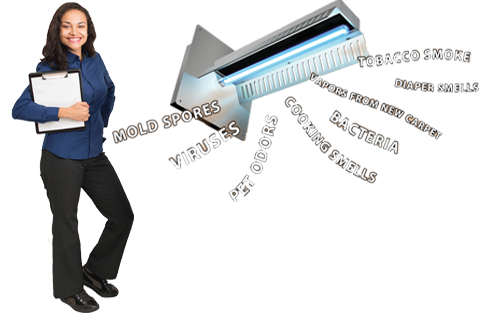 You’re in luck, because at Air Duct Cleaning Miami. We’ve been providing reliable, innovative HVAC solutions for homeowners throughout the area for over 20 years in EPA certified experience. Call us at (305) 607-3244 to start discussing your needs today! Your Air conditioning repair and indoor air quality is important to us, that’s why our expert at Air Duct Cleaing Miami Company is ready to handle every kind of heating and cooling system problems you may have; from dryer vent cleaning, ac duct cleaning, ac water leaks, Freon check – leak repair, ac not cooling, thermostat problems or conditioning unit replacement or installations. Emergency AC Repairs. We Can Fix Your AC Sameday. Technicians ready! 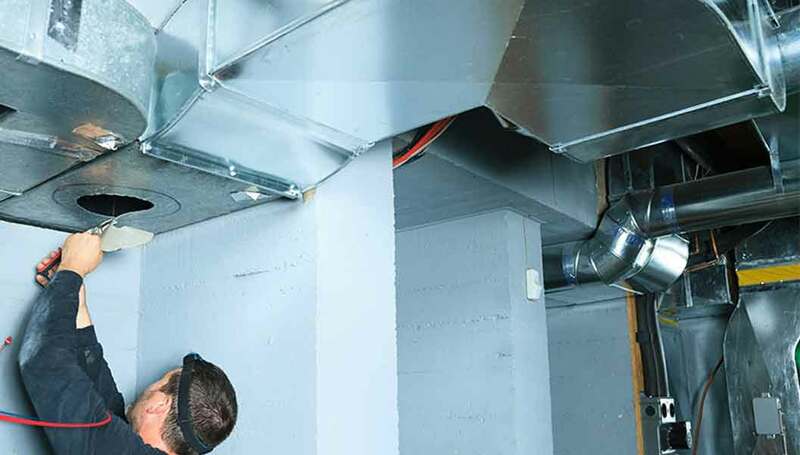 We Offer Commercial & Residential Air DUCT Cleaning speicals. New flat rate price! The most complete AC Tune – Up available. Over 35 items checked. Avoid breakdowns! Get a ultimate dyer vent cleaning service for your home today. Get our AC inspected before your commit to your next home. “Is your ac not currently turning – on, or is it blowing hot air?” This can be a sign of a ac- compressor problem with your indoor/outdoor unit or low Freon in the system. Our AC experts has diagnosed & fixed hundreds of these local ac issues in Broward and Miami area. Make appointment starting at $65.00 Learn More . Is your thermostat not turning on? Hire us to get it repaired or replace, upgrade to a new WI-IF android operated thermostat. We have all major brands of thermostat in stock for installation with the longest warranties in Miami & Broward FL. 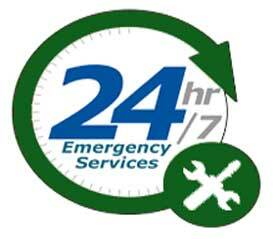 Our professionals have the thermostat repair skills to fix your ac thermostat today. Learn more, see prices. Get all the latest trends about how to care for your home air conditioning unit in Miami & Broward County FL – including Central ac repair, Maintenance & Installation tips.